Lizzie is a third-year student in the Environmental Engineering program. 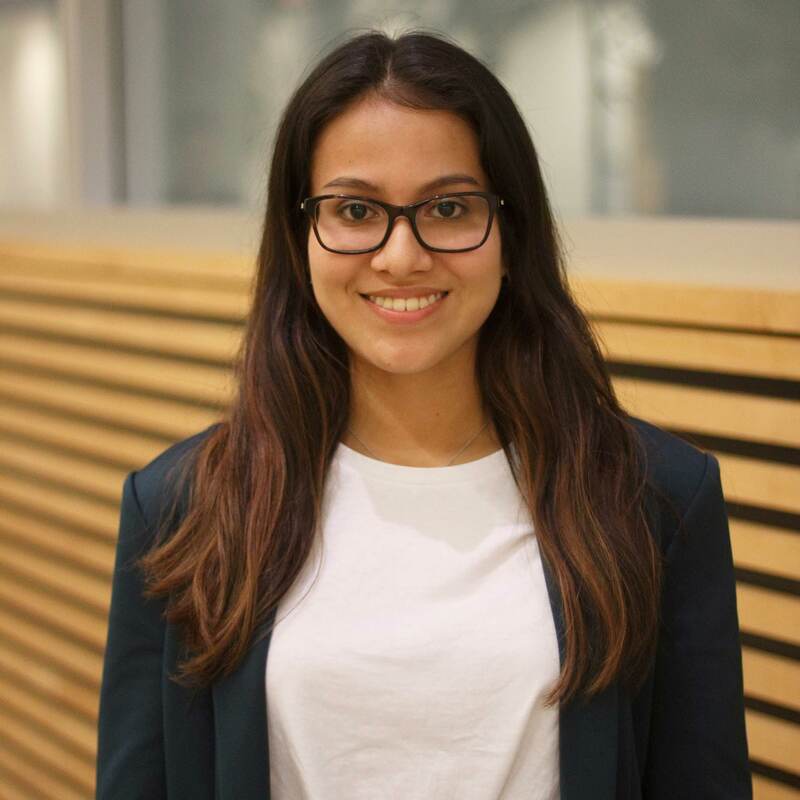 She is passionate about using renewable alternative energy sources to power our cities and she believes that algae biofuels are a potential solution to reduce greenhouse gas emissions from anthropogenic activities. Lizzie is working towards making microalgae biofuels feasible and commercially viable by improving the microalgae extraction process. She hopes that her work in the extraction sub-team contributes to moving closer towards making the use of clean energies a reality in our society.